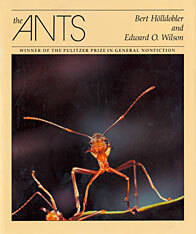 This landmark work, the distillation of a lifetime of research by the world’s leading myrmecologists, is a thoroughgoing survey of one of the largest and most diverse groups of animals on the planet. 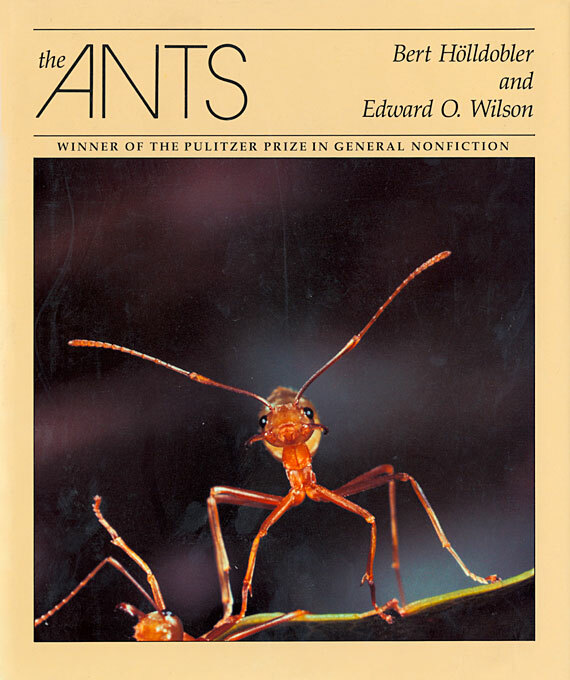 Bert Hölldobler and Edward O. Wilson review in exhaustive detail virtually all topics in the anatomy, physiology, social organization, ecology, and natural history of the ants. In large format, with almost a thousand line drawings, photographs, and paintings, it is one of the most visually rich and all-encompassing views of any group of organisms on earth. It will be welcomed both as an introduction to the subject and as an encyclopedia reference for researchers in entomology, ecology, and sociobiology.